1. I am a Malaysian (Non-Sarawakian) Student. Do I need to apply for a student pass? Yes, all Non-Sarawakian (West Malaysian, Labuan and Sabahan) students must apply for Student Pass while studying in Sarawak. 2. What documents do I need to provide for the Student Pass application (New Application)? Student Pass Application Form (Borang IM.14-Pin.1/97) from Domestic Student Pass Counter. 3. Do I need to submit my passport together with the student pass application documents? Yes, your passport is required to be submitted together with the documents to Immigration Department. 4. Can I use my International Passport (Red Passport) to apply for the student pass? It is advisable for you to apply for student pass with a blue passport which only cost RM5. You may enter Sarawak using your red passport or Identity Card, however you are required to apply student pass with the Malaysian blue passport. This enables you to enter and exit Sarawak without any hassles. 5. Do I need to make any payment for applying student pass? No, the student pass for Malaysian student is free of charge. 6. What if (new student) I still have a valid student pass with my current institution? Student must make sure that their current student pass with the current institution is cancelled before transfer to Curtin University, Malaysia. 8. How do I contact Domestic Student Pass Office? 9. What should I do if my student pass almost expired? Please come to Domestic Student Pass Office and submit the following documents at least 2 months (the earliest is 3 months and not later than 1 month) before the expiry date to renew your student pass. 10. What happen if my student pass has expired and would like to travel? You will not be allowed to exit Sarawak without a valid student pass or approval letter from Immigration Department. Please renew your student pass before the expiry date. 11. Can I renew my Student Pass if my passport validity is less than 6 months? You must renew your passport first before you can renew your student pass. Once you have renewed your passport only then you can renew your student pass. Please provide a photocopy of the old passport and new passport details together with other required documents to apply for an extension of student pass. 12. Does Curtin University, Malaysia provides transportation to renew passport at UTC? No. 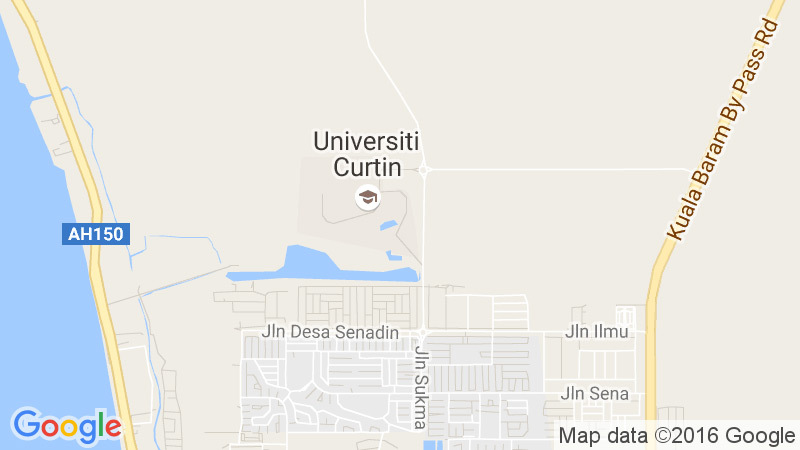 Curtin University, Malaysia does not provide transportation to UTC. 13. How can I know when my student pass is ready for collection? Domestic Student Pass Office will send an email to official student email once the student pass is endorsed. Students are advised to frequently check their student email. 14. What if I need to travel during study free week/semester break while my student pass is still in process by Immigration Department? You must submit your flight itinerary to Student Pass Office 2 weeks in advance before your flight departure. This is for us to do any necessary arrangement with Immigration Department and to avoid any difficulties during your departure at the airport. 15. Do I need to curtail my student pass upon leaving Curtin University, Malaysia? You must curtail your student pass under Curtin University if the expiry date is more than 6 months. If you are transferring to another institution immediate curtailment is required in order for you to apply a student pass under the new institution.